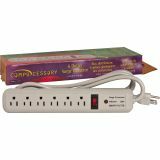 Compucessory 6-Outlet Strip Office Surge Protector - Six-outlet strip surge protector offers an ABS fire-retardant plastic casing that has an illuminated rocker switch. 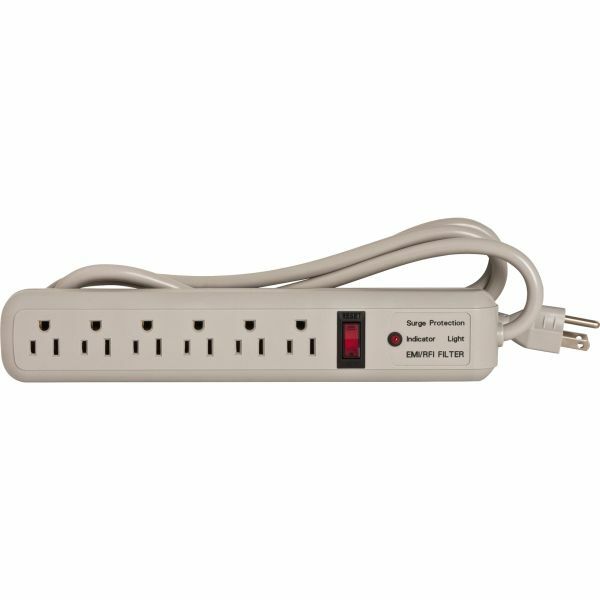 Design also has a heavy-duty 6' power cord, EMI/RFI noise filter, and a light indicator. 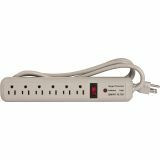 Surge protector provides 1080 joules of protection for six grounded outlets. 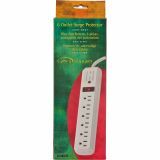 Rated at 125 volts, 15 amps and 330 clamping voltage. UL listed. cUL approved.